relationships distress. Through weekly sessions, over a period of time, I work with couples and adults who need help healing their relationships. 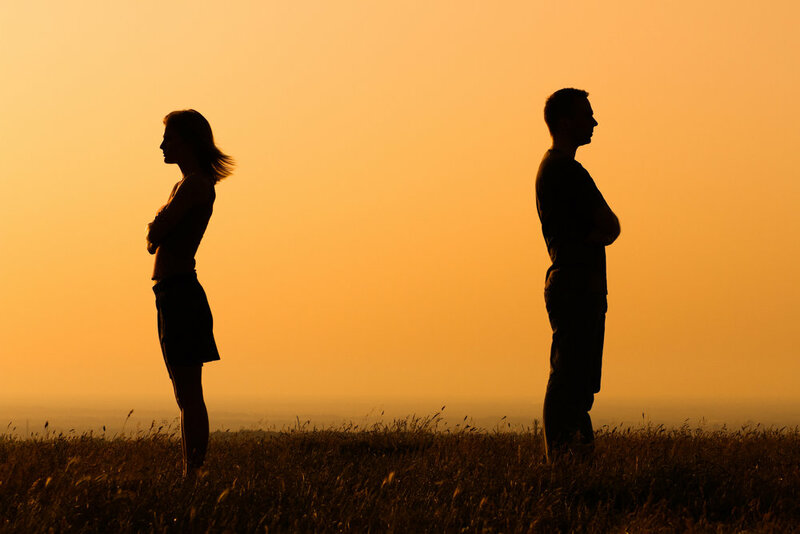 Using an emotionally focused couples therapy approach, I work tirelessly with clients to develop a trusting relationship that allows me to provide clear and direct feedback regarding their unhealthy patterns that block them from attaining what they want and desire.